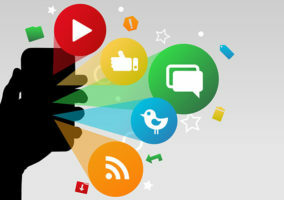 Social media is becoming an increasingly popular way for customers to voice complaints. This is most likely due to the fact that social media is seen an immediate communication method. 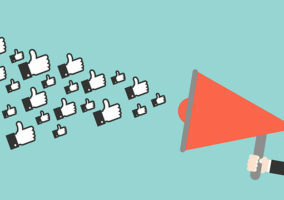 The majority of the population has a Facebook account, so many business have taken to various social media platforms to promote their brand and communicate with their customers. This has therefore led to an increasing number of customers using social media as the main method of communication with the companies they use/buy from. A designated person whose role it is to look after your social media platforms. This person must be familiar with all types of social media platforms, have excellent communication and written skills, and must be very knowledgeable about the company in order to provide great customer service. However, the most important thing with social media is timing! The customer has taken to social media to put in a complaint as they believe that it will be dealt with swiftly. Therefore, you need to have someone constantly checking both private and public messages to the company, across all social media platforms, allowing them to be dealt with in a timely manner. Ultimately, this comes down to each individual business. However, there needs to be a process in place. Below is a generic process for handling social media customer complaints. Have a designated person who deals with all social media messages and ensure that they have the technology to allow them to access all social media platforms at all times. If they are not to answer messages after office hours, try to put automated responses in place to make your customer aware that their message is important to you and will be dealt with as soon as office hours resume. This is easily done on business pages on Facebook. Read the message thoroughly! 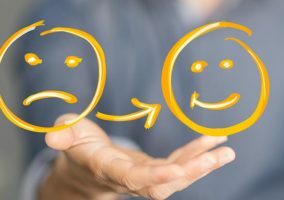 Gauge the mood of the customer – are they angry? Upset? Disappointed? It is important to know as much as you can about the customer and their complaint before you move forward. Can you check their details to see if they are a regular customer? Is their complaint one shared by others? Find out as much as you can at this stage. Draft a message before sending it. It is easy to accidentally send a message on social media, something you will want to avoid. It would be useful to draft this message elsewhere. Empathy, empathy, empathy – you need to make the customer aware that you care about their complaint and you will use all their feedback to improve yourself and the business. Begin the message by acknowledging both the customer and the complaint. Then set the expectations for the conversation – can you help? Will you need to pass them on to someone else? Tell them where this will lead before getting down to the details. Details are key! Figure out exactly what you plan to do to resolve the issue. Are you going to refund the customer? Do you have the authority? Are you going to pass the issue on to someone higher in the company? Whatever the journey, give the customer the map – don’t leave them in the dark. The clearer you can be, the more they will understand and appreciate that you are trying to help them. Apologise for the inconvenience. No one expects their purchase to end with a complaint. You may not be the one who held the day event, or made the product, but you are a part of the business and on the frontline, so do that apology on behalf of the whole company. It is your responsibility to ensure that the problem is resolved. Do not pass it on and forget about it. Log the complaint, the date, and all the customer details so you can follow it up in 24 hours. A quick message asking them if their problem has been resolved on social media will suffice, but a phone call may do wonders! What to do with the complaint? As previously mentioned, it is no good to pass on a complaint or resolve it without logging it. There must be a process for logging complaints so they can be checked for their resolutions and reports can be made from the data (how long did it take to resolve?). And there may be more complaints of the same nature which necessitate removing a product or changing it. Without logging this information, all these things cannot be done. The most important thing about complaints is that they are talked about. The business has failed a customer, and while this may only be on a small scale, there are questions that have to be asked. Why did this go wrong? How can we ensure this never happens again? The answers can go into staff training on dealing with complaints. The customer has used an immediate communication form and you need to be quick on the replies. The language of social media is different. It is less formal English than is found in an email, and it is common for an angry complaint to be written quickly on social media. It is important that you respond with good written skills. It has been known for people to use a threat of social media. By this, I do not mean verbal threats, I mean threats to expose your failure over social media. With this type of message, you must think how the customer must be feeling – how angry would they have to be to make a threat such as this? Take on the responsibility of turning this anger into a customer whose complaint has been satisfactorily resolved. 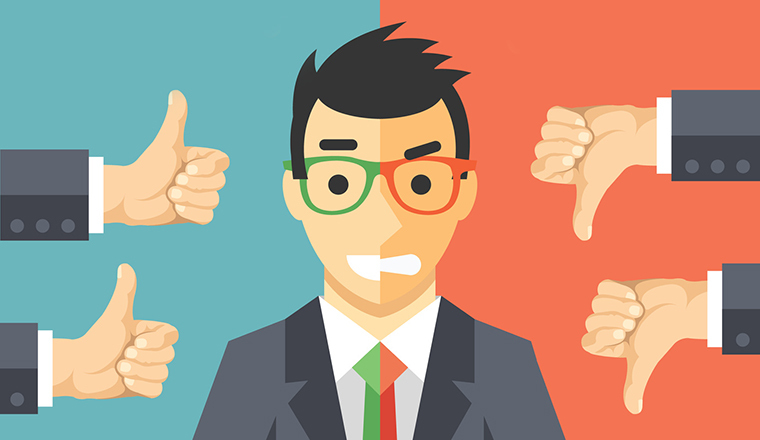 It is with this that you may be able to retain the customer, or at least avoid any bad public feedback. These differences are small but are vital to the role of dealing with social media customer complaints. Empathy, swiftness and attention to detail are important in dealing with such complaints. However, most important of all when dealing with complaints is that the customer must come first – you are there to serve them. With thanks to Sophie Rosina Banks, a guest writer for Call Centre Helper.